Craft beer fans will enjoy a wide variety of tastings from more than 20 of Oklahoma’s breweries and distributors during Conservation on Tap. Guests will wander the Lost Kingdom after-hours, savoring 2-ounce samples while exploring the exhibit complex. Live music, yard games and animal encounters will entertain patrons, while sweet and salty treats, available for purchase, will satisfy appetites. Conservation on Tap is a 21-and-up event. 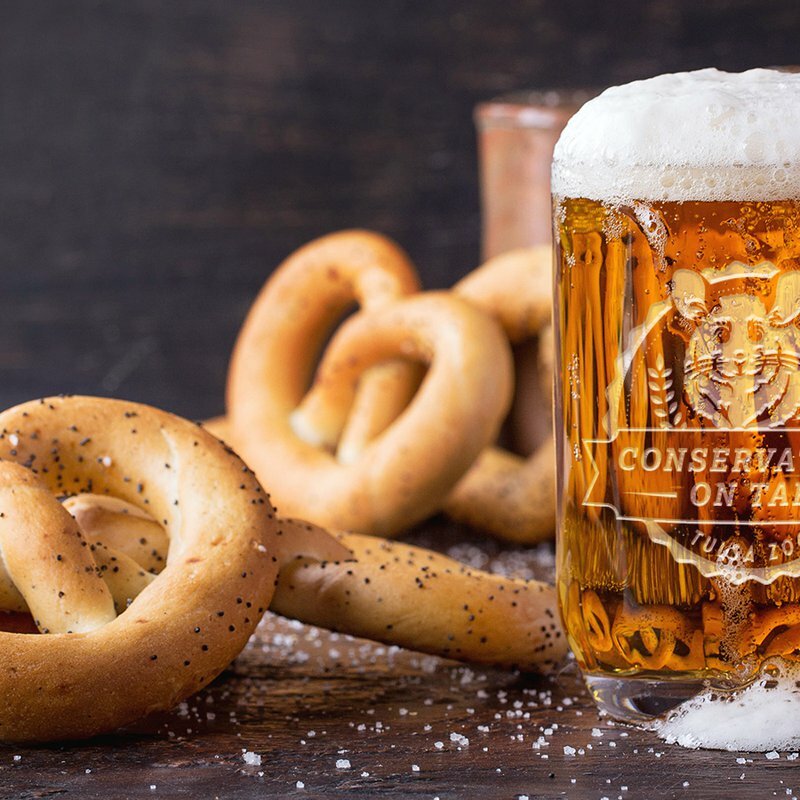 General tickets are $45 and include admission, unlimited 2-ounce samples, commemorative 5-ounce tasting mug and lanyard. A limited quantity of VIP tickets are available for $65 and include everything in the general admission plus early entry at 6 p.m., food vouchers and a special takeaway item. Designated Driver tickets are available for $20.